2nd annual Albany Bike Expo, 10 am – 4 pm, this Sunday, May 6, Washington Park Lakehouse. It’s all about bringing together people who love bicycles, alternative transportation, sustainable living, and springtime in beautiful downtown Albany. Don’t forget the Tulips are in peak bloom so bring your bicycle and your camera. There will be bike shops, food and craft vendors, great raffle prizes, and information booths to feed your bike passion. We’ll have advocacy groups, bike techs, neighborhood groups, two guided urban rides, and raffles for FREE bicycle stuff and non-cycling goodies. It’s ride time in the Great Northeast so get off that couch and come down to Washington Park this Sunday. 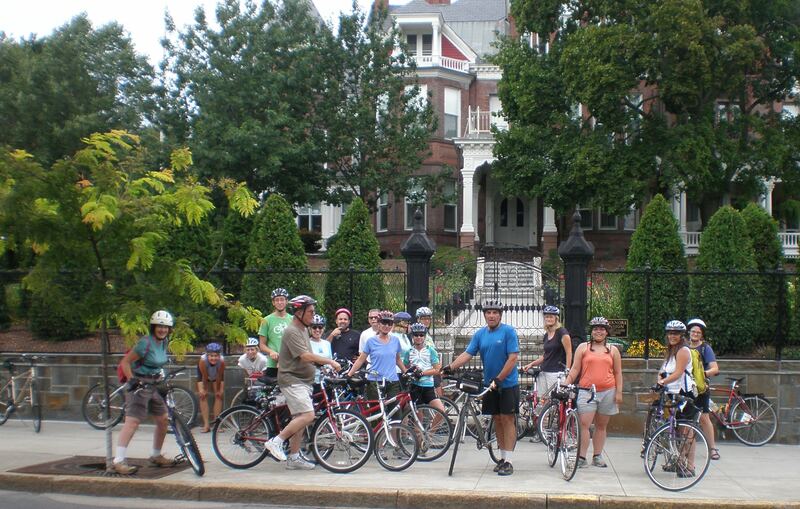 See what other cities are doing – New York City Bike Expo and New England Bike Expo.